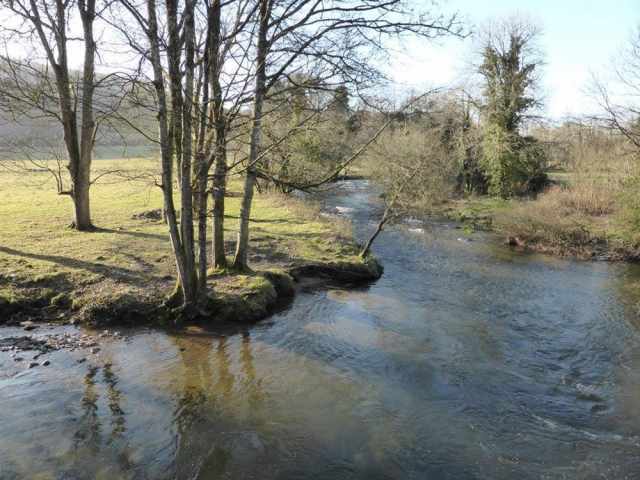 Due to limited mobile phone signal at the property there is a complimentary telephone which can accept incoming and outgoing calls to local, national and mobile numbers. 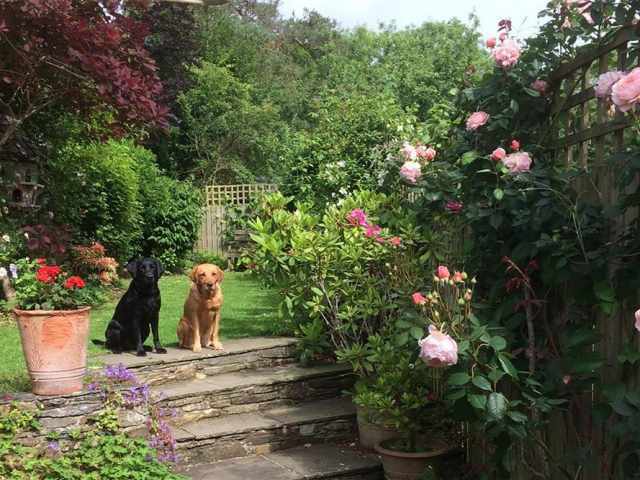 This property welcomes a maximum of 2 dogs. Security deposit of £150 required. 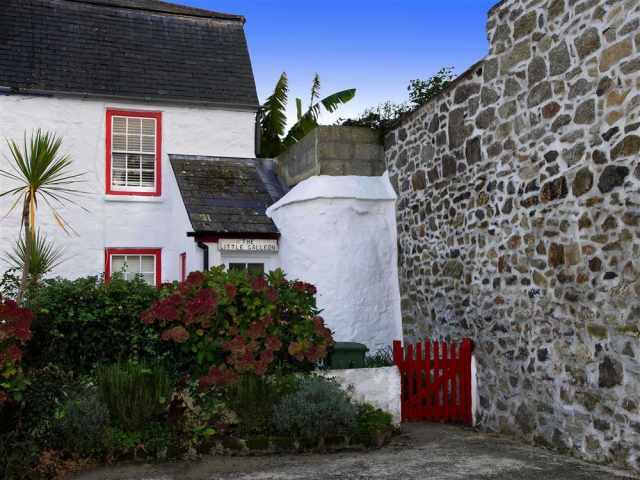 Hollyhocks Cottage nestles within the small picturesque hamlet of Hellandbridge known for its lovely 15th century bridge over the River Camel. 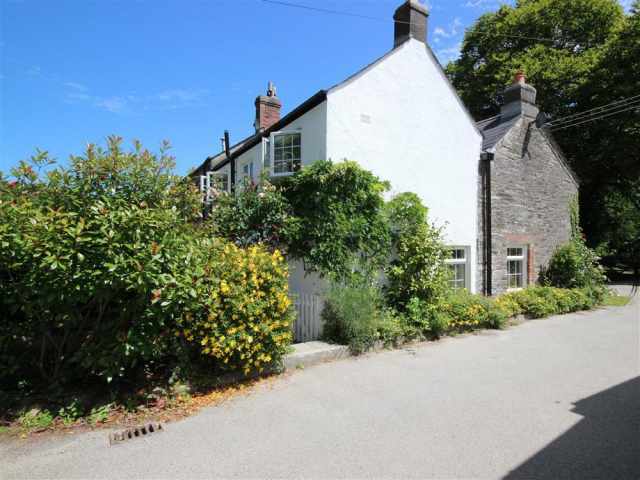 Hollyhocks dates back to the 18th century and is a traditional semi-detached country cottage full of character. 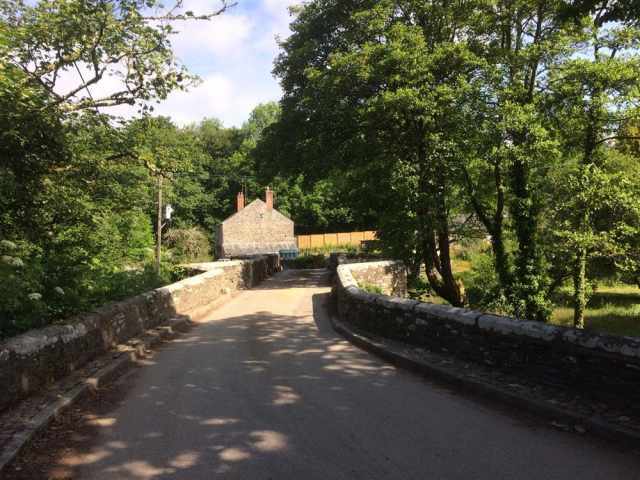 It sits right alongside the well known former railway track which is now a perfect walking and cycling trail running through beautiful countryside alongside the River Camel from near Bodmin Moor to Padstow. 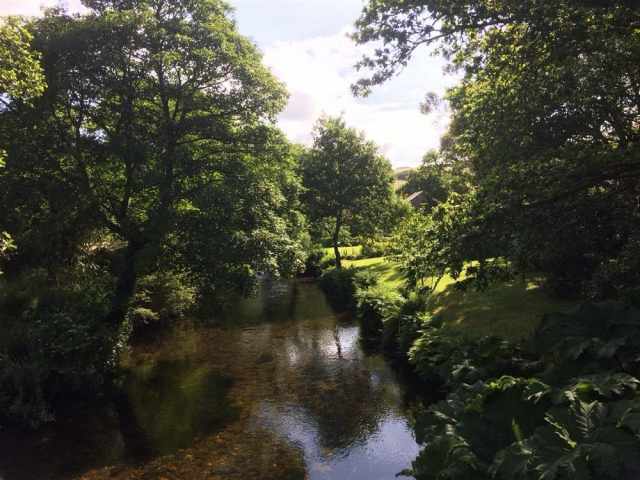 This tranquil retreat is surrounded by beautiful Cornish countryside which is perfect for guests wishing to escape from it all, yet provides easy access to the many wonderful beaches and attractions around the county. 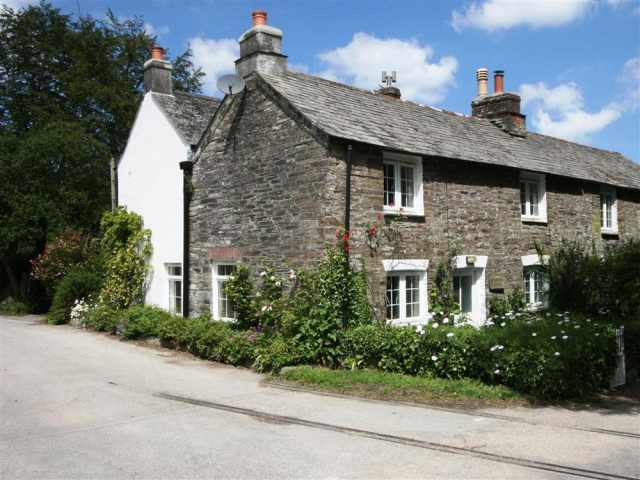 The St Mabyn Inn with restaurant and the local shop at St Mabyn are located just 2 miles from Hollyhocks cottage. 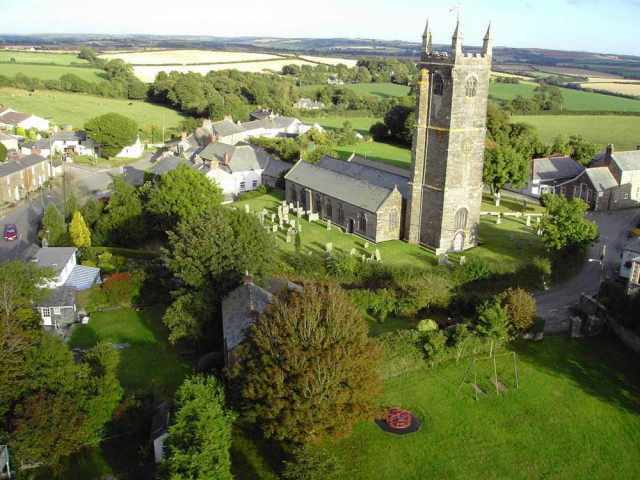 A 3 mile drive will take you into the town of Bodmin which provides the necessary supermarkets or alternatively an 8 mile drive will take you to the market town of Wadebridge. 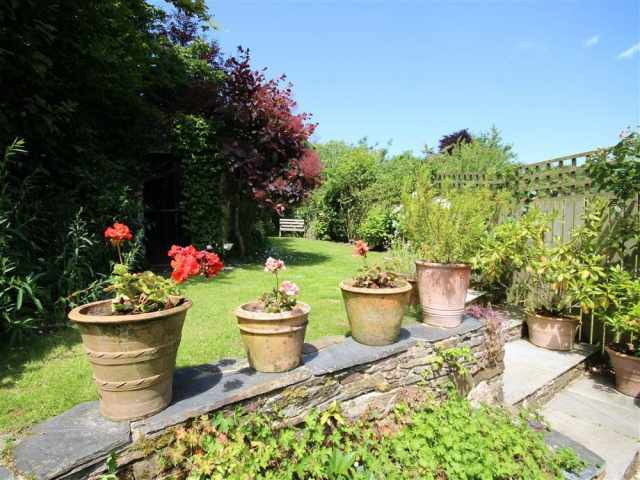 The beautiful beaches and fishing villages on the North Cornish Coast including Port Isaac, Rock, Padstow, Polzeath and Tintagel can easily be reached from Hellandbridge as can the popular attractions of the South Coast including the Eden Project. 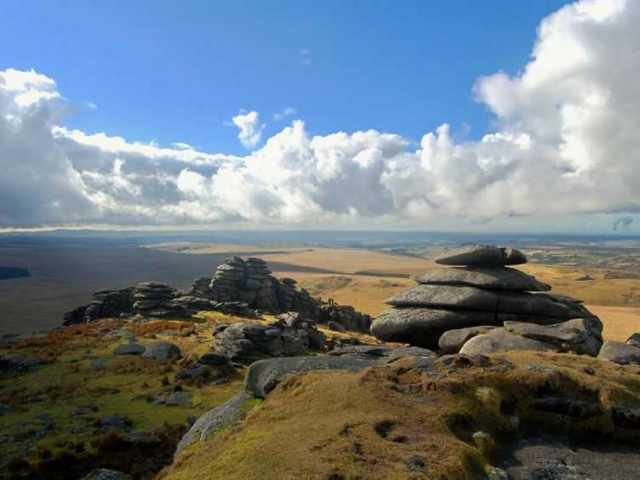 There is wonderful walking all around; Bodmin Moor and the Cornish Coastal Path to name but a few. 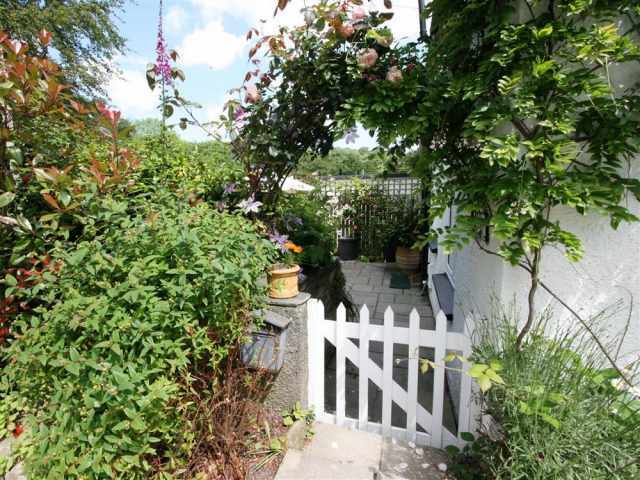 The main entrance to the cottage is at the front but guests may find it easier to access the property from the side gate. 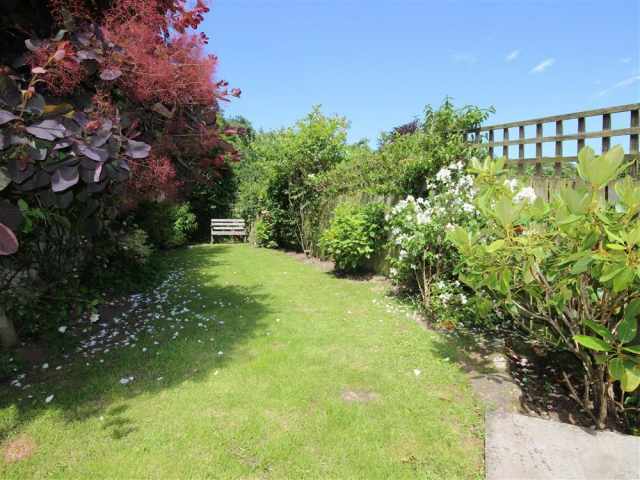 There are a few small steps into the rear garden and the rear door leads straight into the light and spacious kitchen/ diner which is well equipped for a large family. A utility room and cloak room with WC sit adjacent to the entrance of the kitchen and are perfect for storing coats and shoes. From the kitchen, a doorway leads into a cosy sitting room before leading through again into the family lounge with wood burning stove. The carpeted stairs lead to the first floor where there are four bedrooms and a bathroom with bath, separate shower, WC and basin. The bedrooms comprise of a king size bedroom with shower ensuite, double bedroom with standard size double bed, a twin bedroom and a spacious single bedroom. 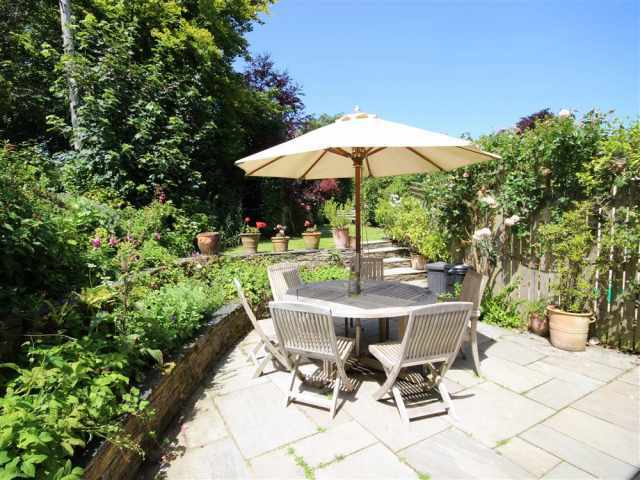 To the rear of the property is a spacious enclosed garden with garden furniture and barbecue. 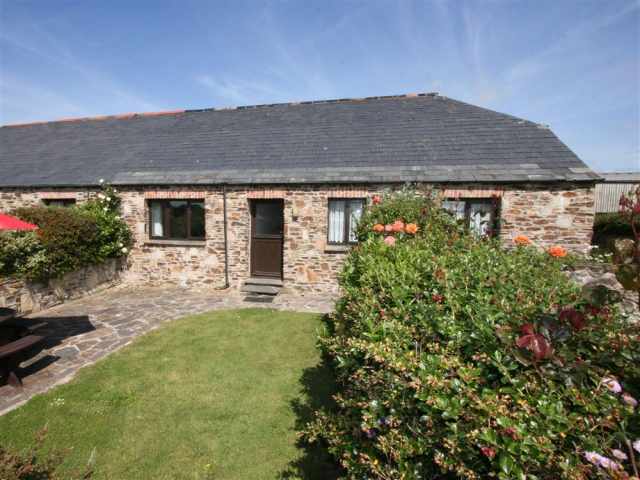 Free ample parking is located alongside the Camel Trail, which is adjacent to the property. 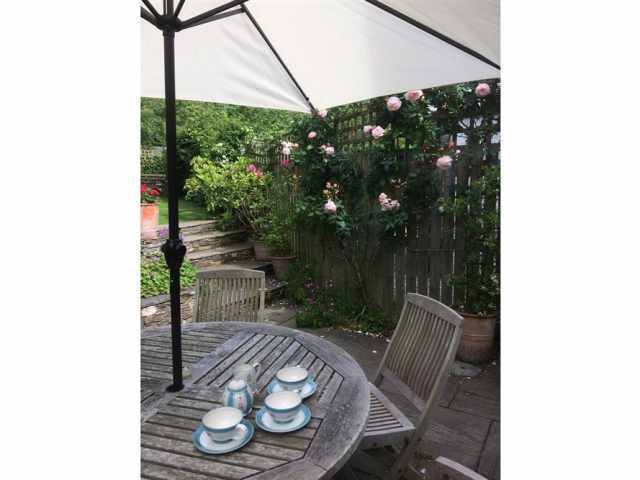 -Due to limited mobile phone signal at the property there is a complimentary telephone which can accept ingoing and outgoing calls to local, national and mobile numbers. 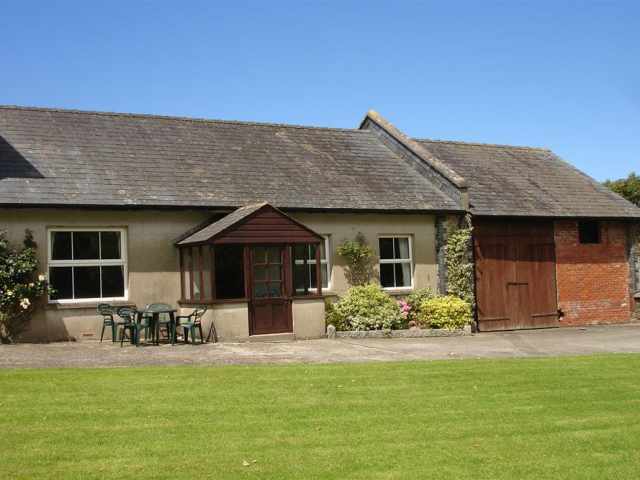 -This property welcomes a maximum of two dogs. - A £150 security deposit is required.